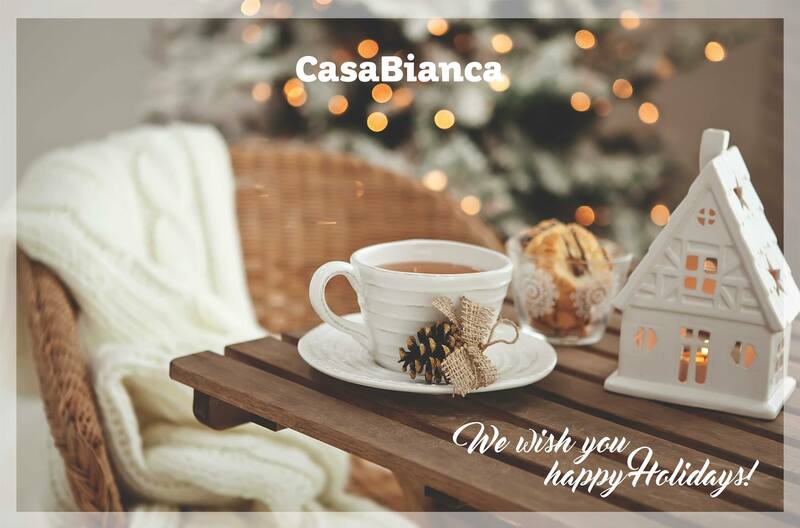 During the holiday season, CasaBianca stores know best how to turn the house into the warm and beautiful home. New Year’s collection is especially designed to make holiday moments even more beautiful. We all want to bring some magic into our home. Christmas tree decor, pillows, blankets, tableware and other decorative items celebrating New Year’s spirit are hiding behind the doors of CasaBianca stores. Let the festive season be even more sparkling, colorful and magical.